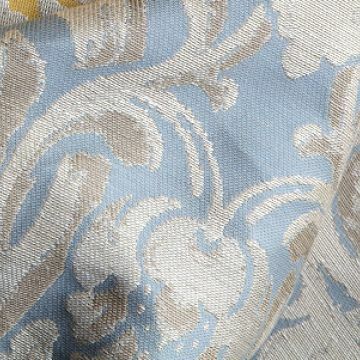 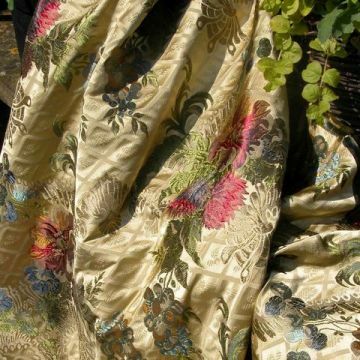 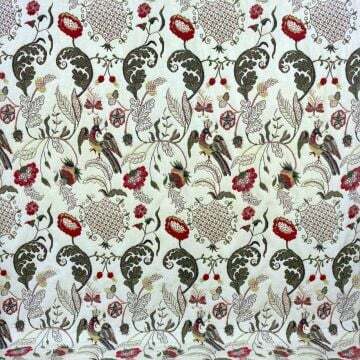 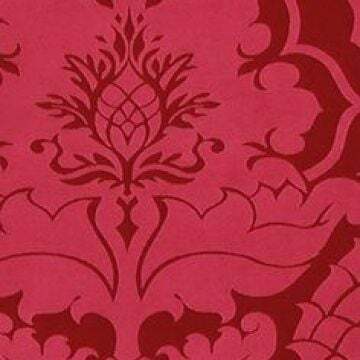 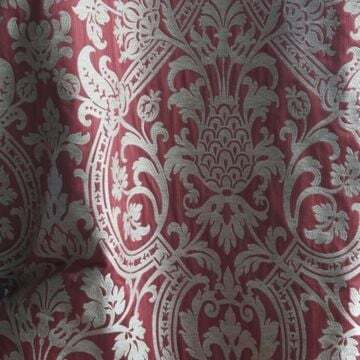 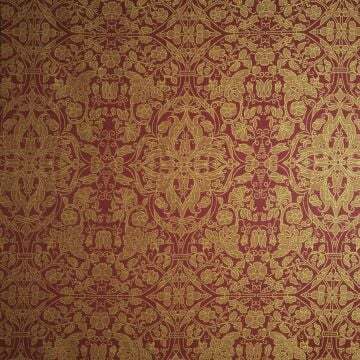 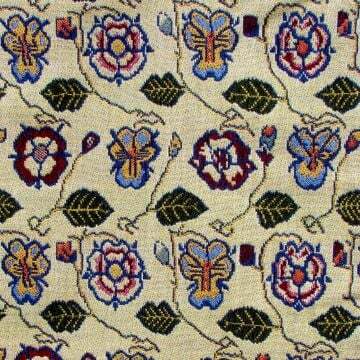 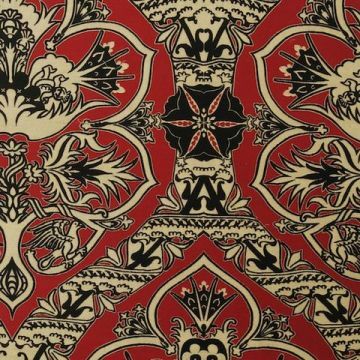 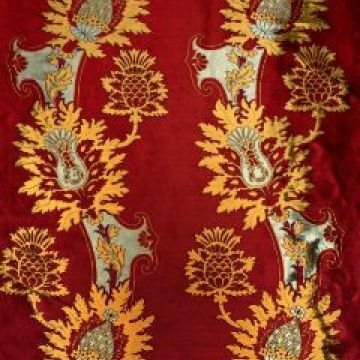 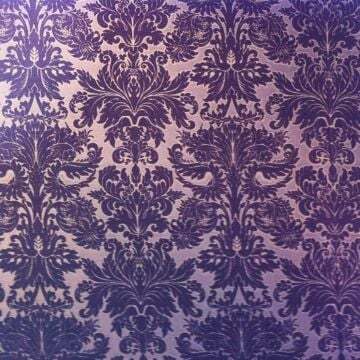 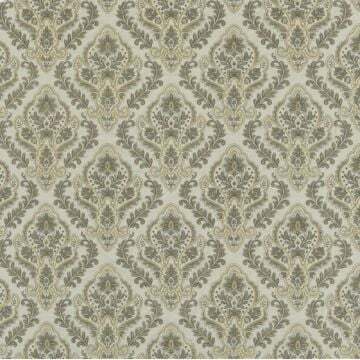 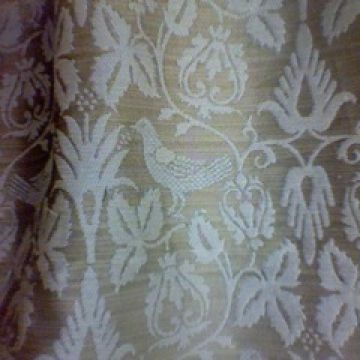 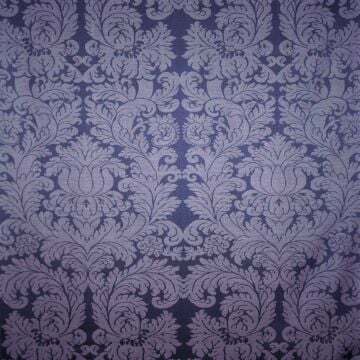 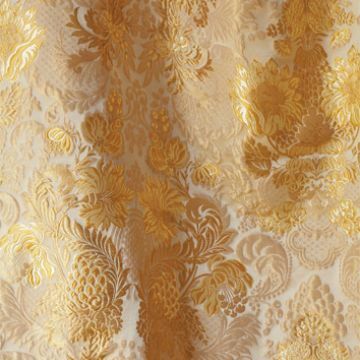 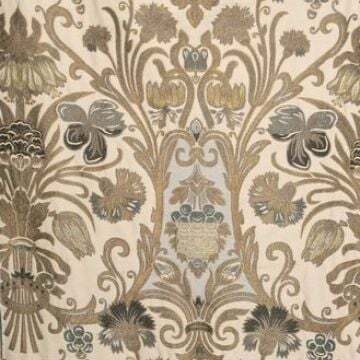 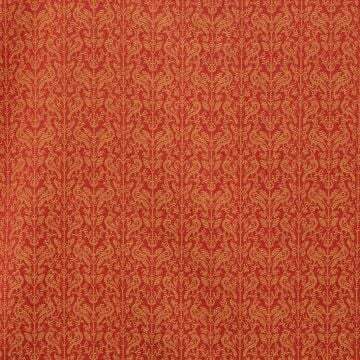 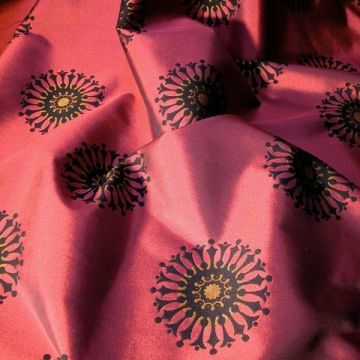 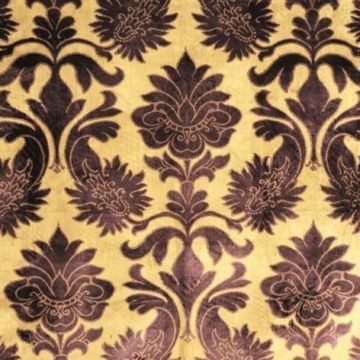 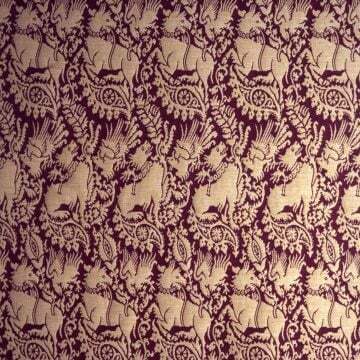 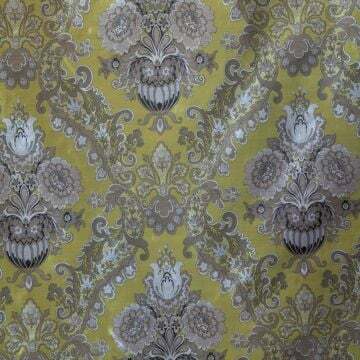 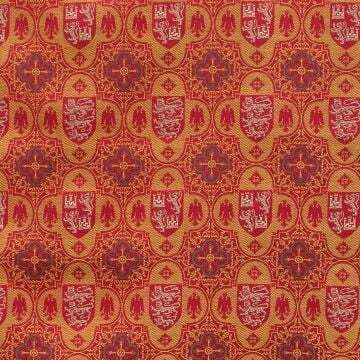 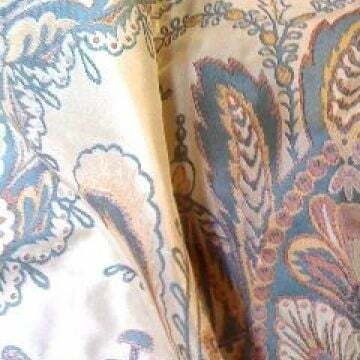 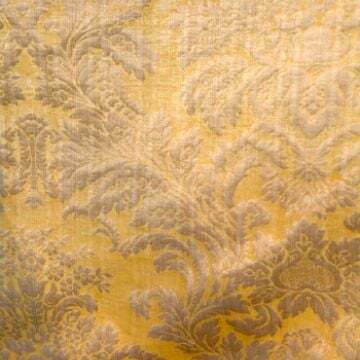 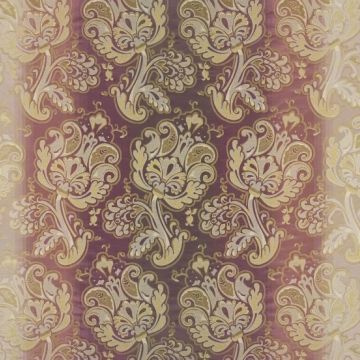 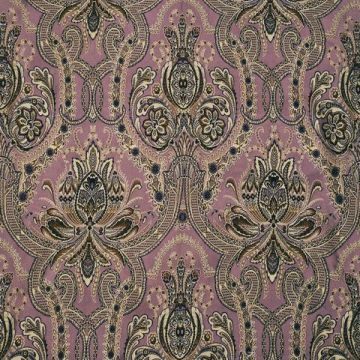 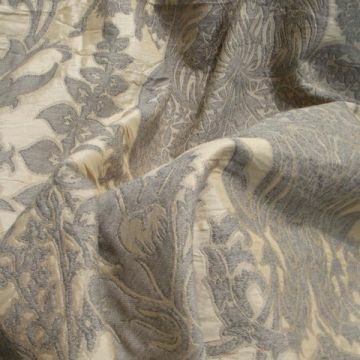 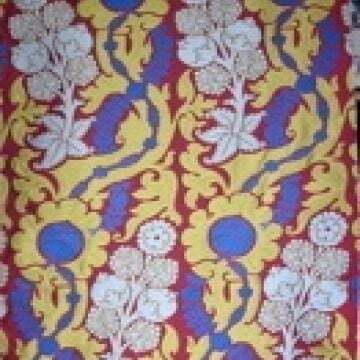 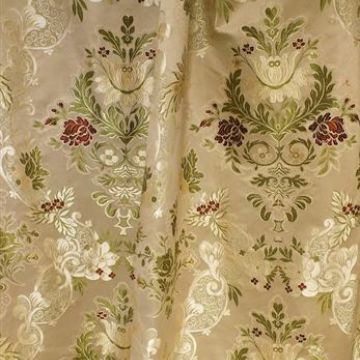 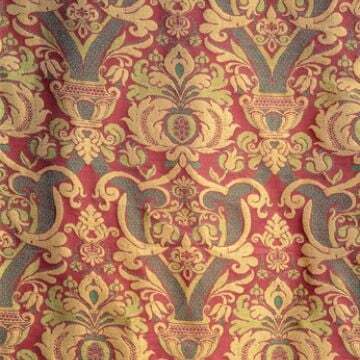 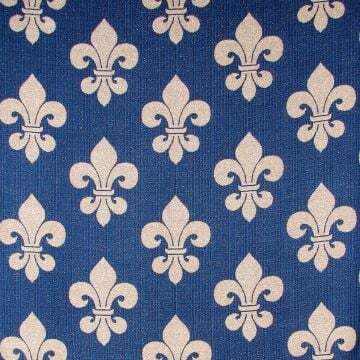 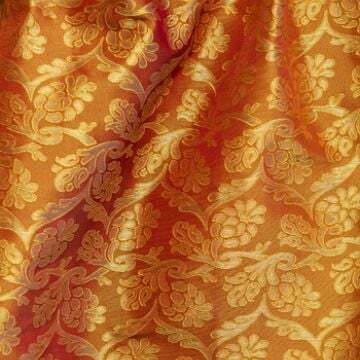 Whilst any of our fabrics will enhance your home interior, our Historical Collection - Fabrics are special. 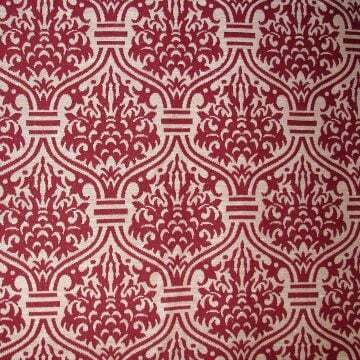 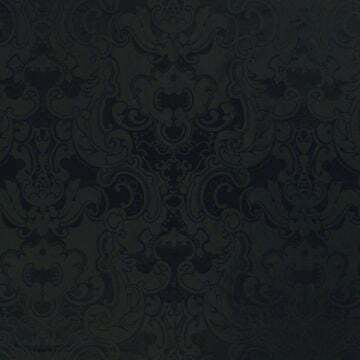 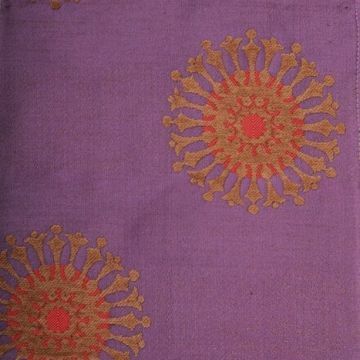 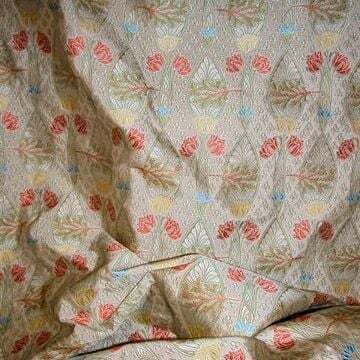 Each fabric can be traced back to a specific interior and time period and has been reproduced to that exact design. 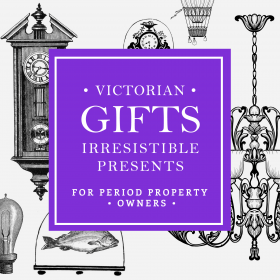 A must for the history aficionado.